You are currently browsing articles tagged Equicast. 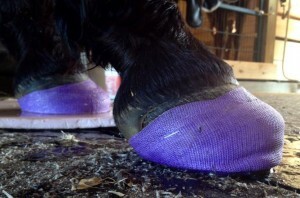 “Veterinarians don’t just look to the foot when tackling laminitis. They carefully consider the underlying cause and then try to stabilize that cause, Orsini said. 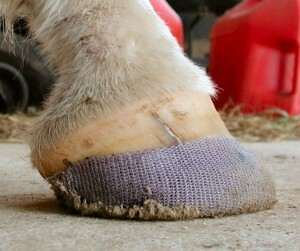 And today, they are applying therapies aggressively to at-risk horses, not just to those showing acute signs of laminitis, said Dr. Bryan Fraley, a farrier and veterinarian whose Fraley Equine Podiatry is affiliated with Hagyard Equine Medical Institute in Kentucky.